How do I create freehands in Slack? Authorize InVision to send activity notifications to Slack. Authorize InVision to share screens to Slack. After you have authorized InVision with Slack, you can create a new freehand in Slack by typing the command /freehand followed by the project's title. 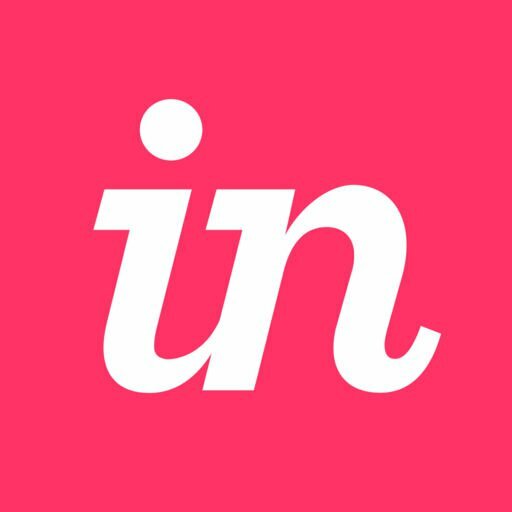 InVision will generate a link to a new freehand with that same title. For more information and frequently asked questions about InVision for Slack, check out this article: How do I integrate Slack with InVision? How do I share screens from InVision to Slack? How do I receive prototype notifications in Slack?